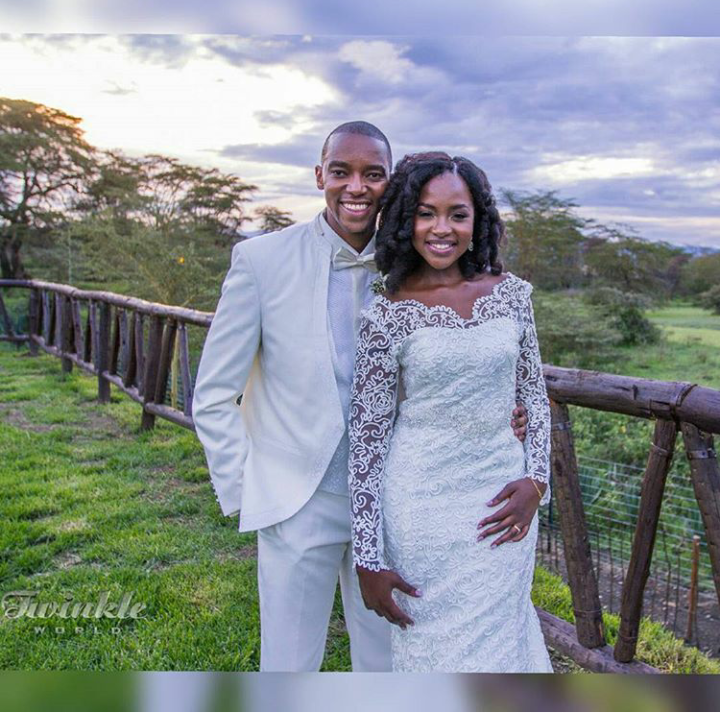 Gospel singer Joyce Omondi and Citizen TV news anchor Waihiga Mwaura have been together for a while now and their love has always been flaming. As usual, Joyce could not let her husband’s birthday pass without celebrating him in the best possible way on social media. 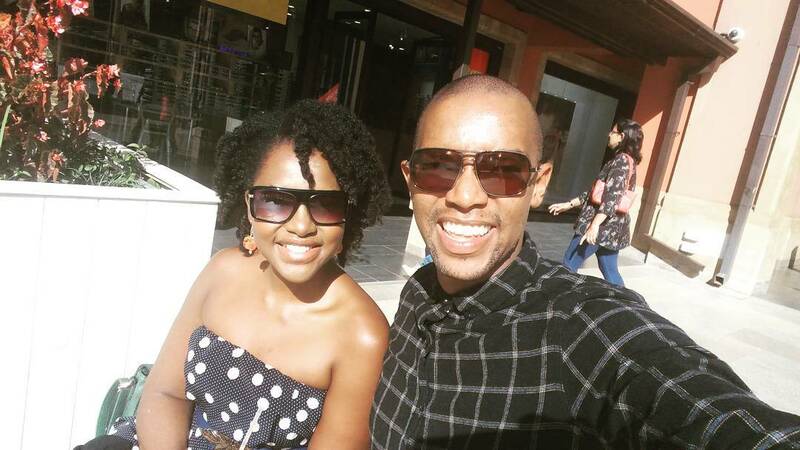 She posted on social media appreciating Waihiga Mwaura and at the same time showering him with praised for being the most perfect husband she could have ever asked for. “Happy birthday to the love of my life! My husband, best friend and my life’s biggest blessing, #theonehekeptforme @waihigamwaura! You are a gift to this generation,” she said. Last year, the singer also shared a sweet birthday message to him on Instagram leaving fans in awe.